Ashland is another town in MA, USA. It is included in the MetroWest region. In 2010, more than 16.500 people were living in Ashland. The lands, on which the modern town is located, were previously inhabited by the Native Americans. Later on, in the 18th century, the settlers arrived and started living here. Ashland officially became a town in 1846 with an area of 12.9 square miles. The climate here is different in different seasons. For example, you can observe cold winters. Snowfall may occur during different seasons. Usually, nearly 150cm of snow falls during a year. One of the most notable people who have ever lived in this town is Dave Blass, a famous American film and TV program director. 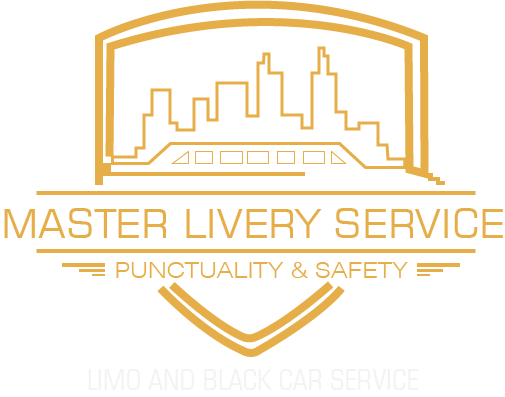 Master Livery Service of Ashland MA, is a cashless experience Company. Tips are always included in the fare. without the inconvenience of hidden fees. We show you your estimated total upfront, which includes all charges with the exception of wait time, stops, parking or tolls, which cannot be calculated until the ride is complete.